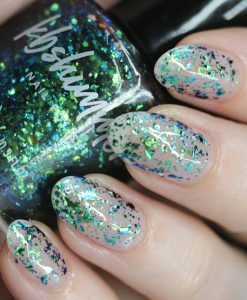 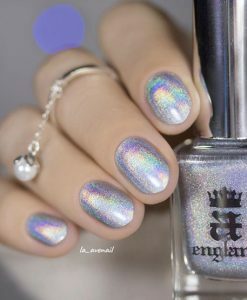 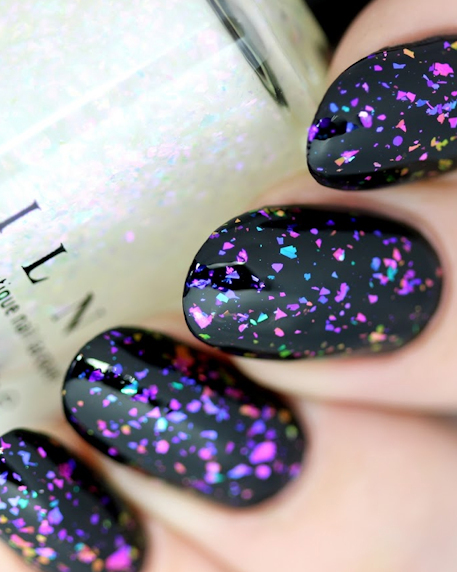 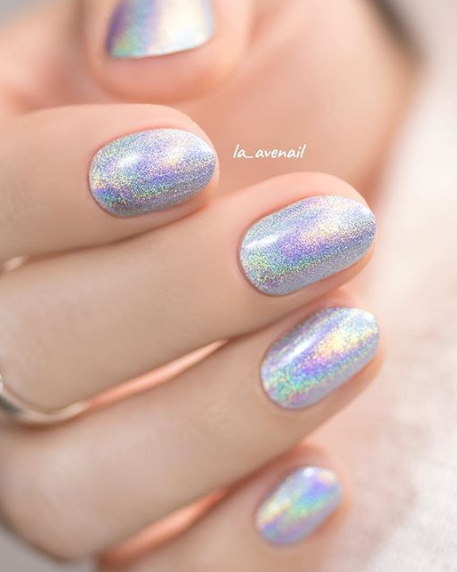 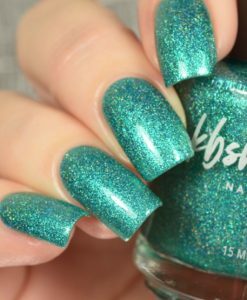 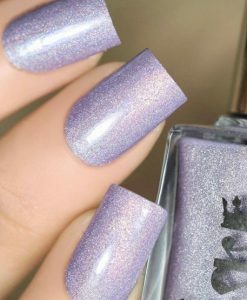 Looking Glass is a magical nail polish flakie topper that is sure to leave you breathless. 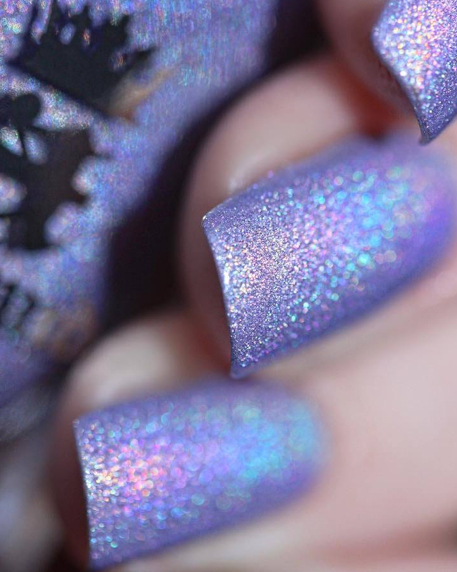 Effortlessly shifting through vivid hues of blue, purple, and pink at every angle, Looking Glass does not disappoint. 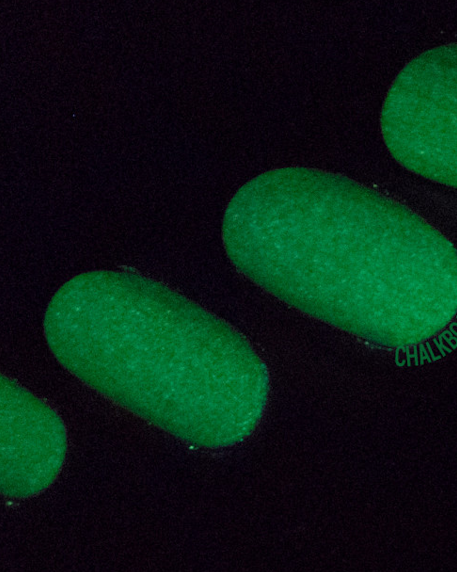 Due to the transparent nature of our all of our Real Magic™ pigments, the color-shift of Looking Glass will vary tremendously based on the color you use underneath.